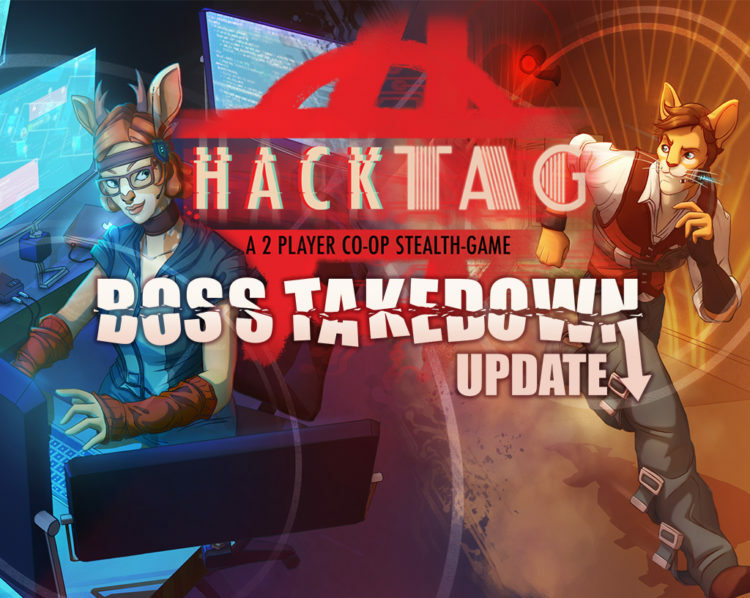 Time for a Big Update : Boss takedown! 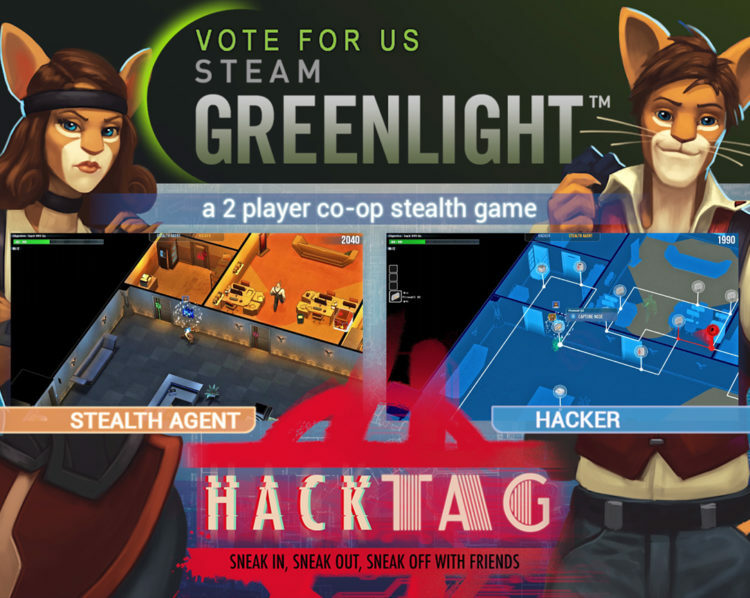 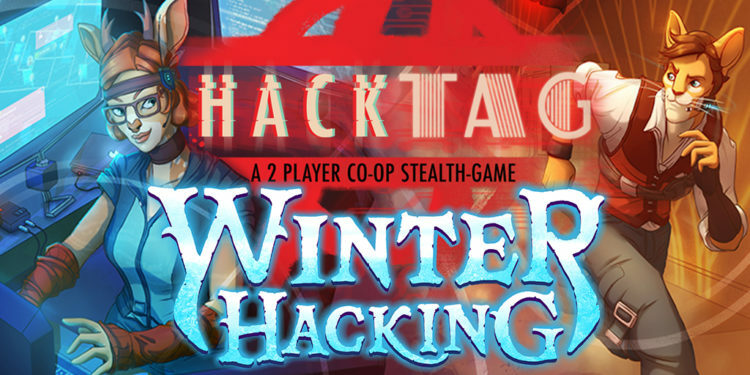 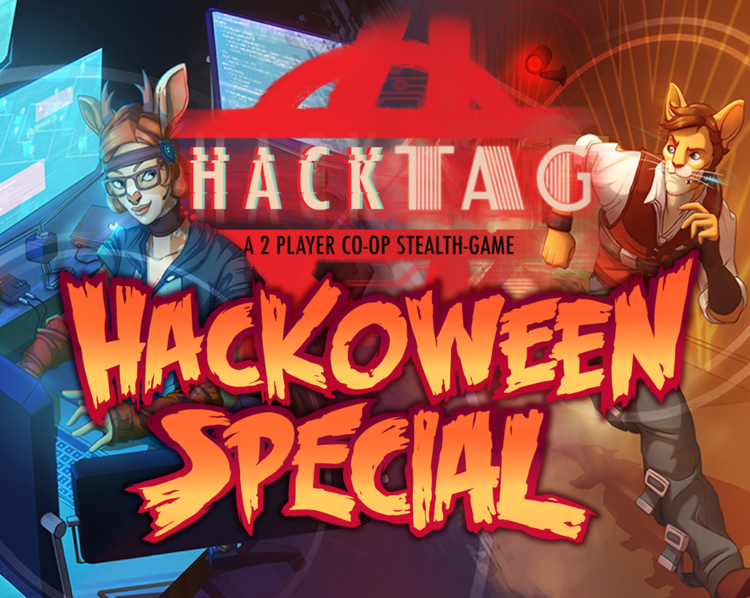 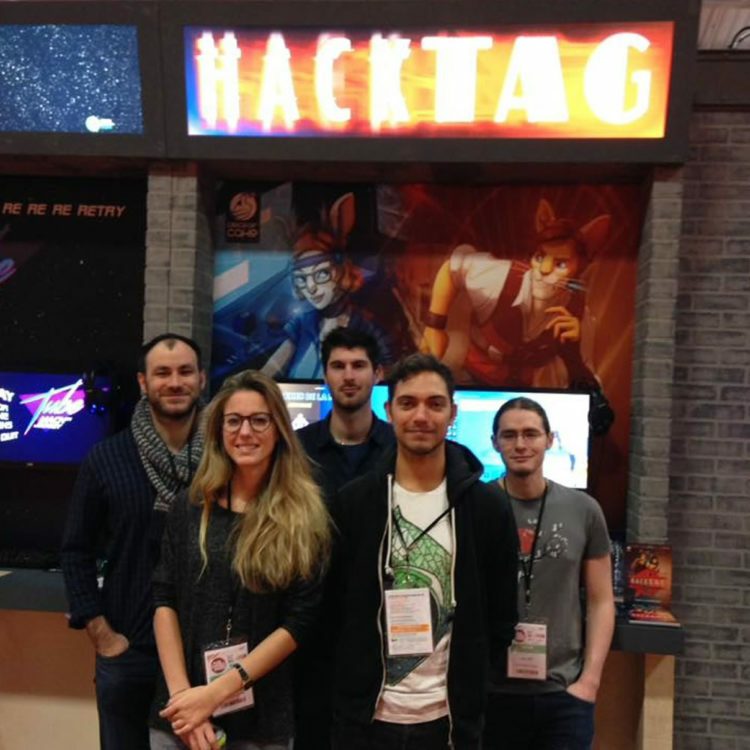 Press release : Hacktag Brings the Co-op Fun Back Stealthing Today to Steam Early Access! 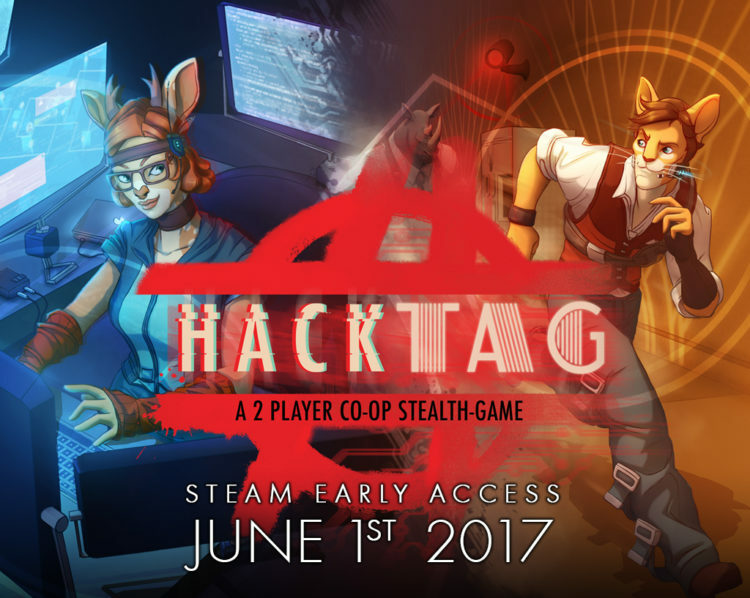 Hacktag Steam Early Access starts tomorrow: our Roadmap. PRESSE RELEASE : Piece of Cake Studios Launches Co-op Infiltration Stealth Game “Hacktag” Open Beta Today. 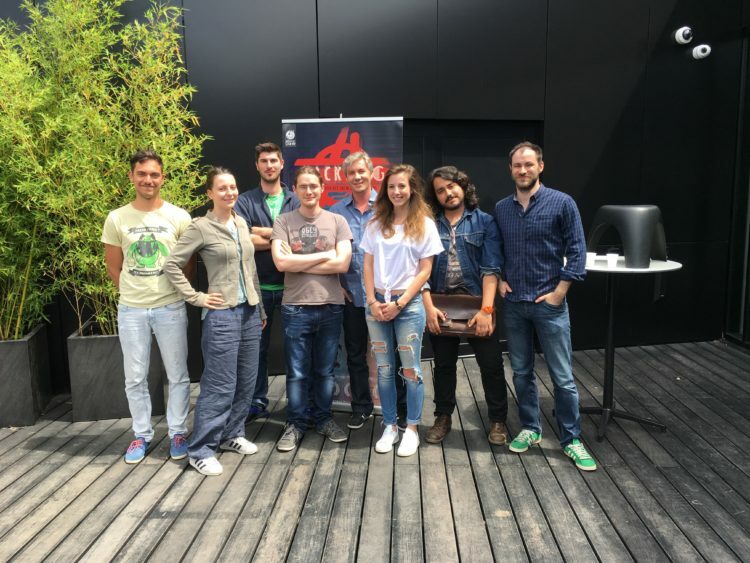 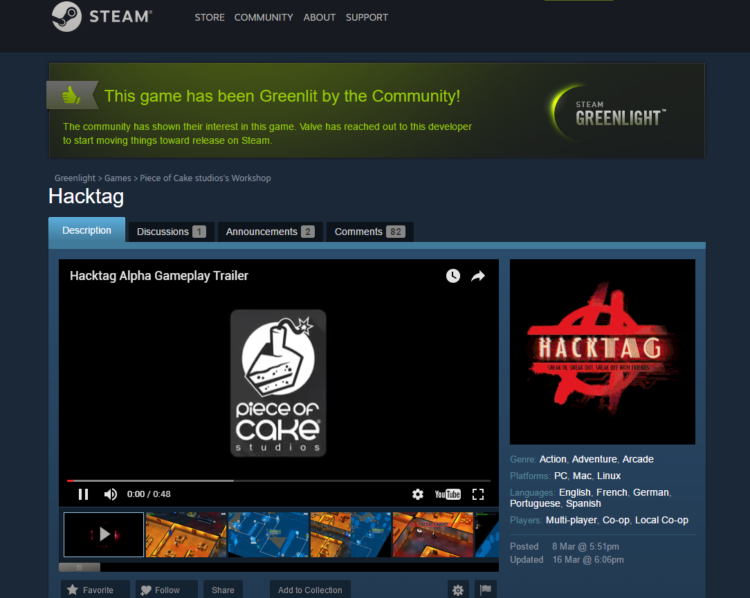 Hacktag has just been Greenlit!